Posted on March 8, 2015 March 8, 2015 by et Al. 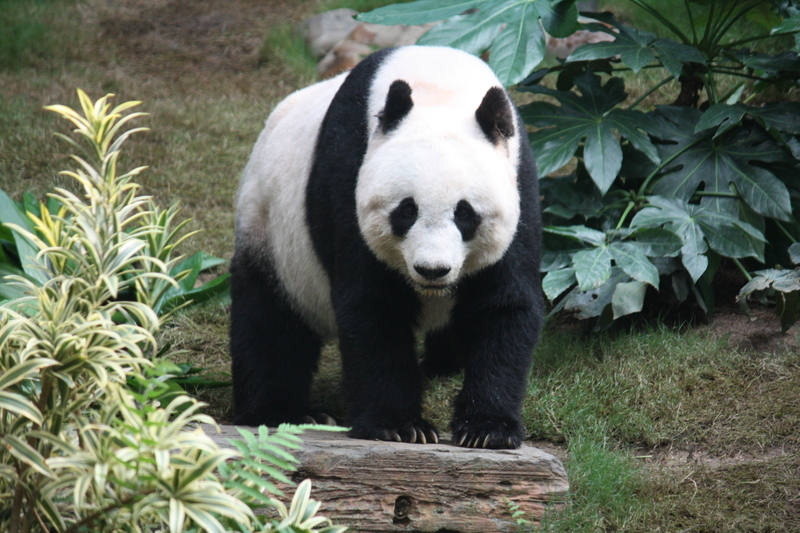 The Giant Panda, Ailuropoda melanoleuca. Eats shoots and leaves. Image from wiki. I was asked the other day if I could explain our research in 45 seconds, and after fumbling about with cumbersome nuggets such as ‘post-transcriptional mechanism’ and ‘spliceosome‘ and ‘exon-intron junctions’ decided it probably needed a drastic change of tact! Notice how the comma completely changes the whole meaning and interpretation of the statement. I think that this could be a good way to try to put across the key feature of splicing. Can it be done in 45 secs? Watch this space!